Mobile-friendly Wordpress website designer Northern Beaches. The North Narrabeen Academy of Gymnastics (NNAOG) is a gymnastics club located on Sydney’s Northern Beaches. The business didn’t have a website and wanted to establish a presence online quickly. Located in the Pittwater Sports Centre at North Narrabeen (which has it’s own website which I recently revamped) much of the Academy’s enquiry came through the Centre’s website. 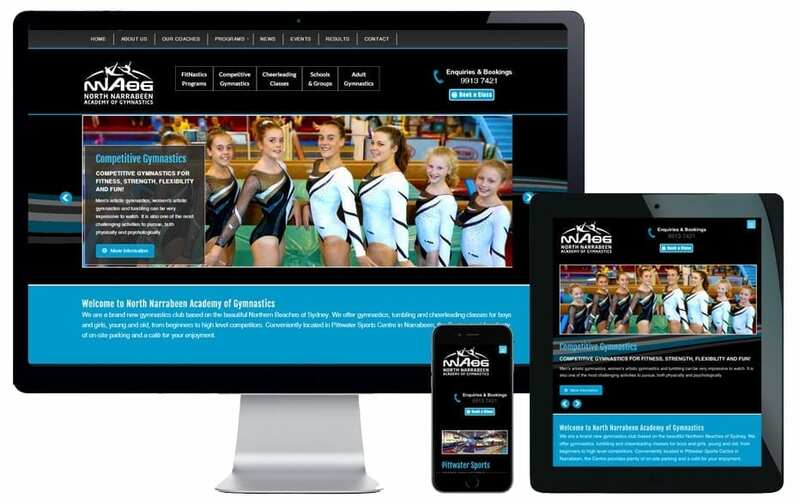 While the level of enquiry was satisfactory it was time NNAOG estabished their own unique point of difference and had a website that gave them the functionality to showcase indepth information about their gymnastics programs and cheerleading classes. The website format is responsive with a mobile-friendly website design and structure. It looks and functions beautifully on mobile phones, tablets, laptops and computers. 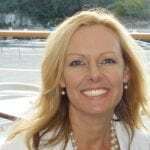 I developed the website in WordPress which gives the client the ability to easily make updates to their webpages from any smart-device or computer. This gives them the flexibility to post competition results and photos to their website from their mobile phones while attending gymnastics competitions. It’s important to note that recent changes to Google search engine ranking algorithm mean that websites that aren’t mobile-friendly will now be penalised with a lower search engine ranking in Google’s mobile search results. If your website isn’t mobile-friendly, you could be missing out on valuable enquiry from potential customers searching for your products and services on mobile devices such as mobile phones and tablets.